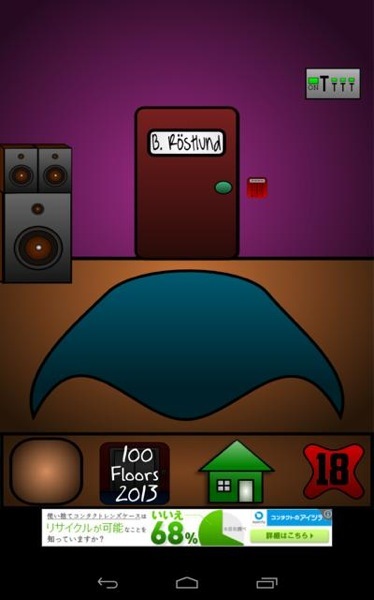 Escape game 100 Doors between the Floors Solution Walkthrough This page show game answer and screen shots. Press the speaker on the left 4 times. 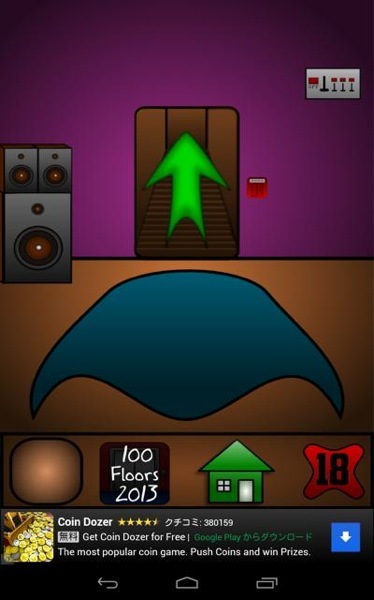 Press the arrows to go to the next 100 Doors between the Floors level.